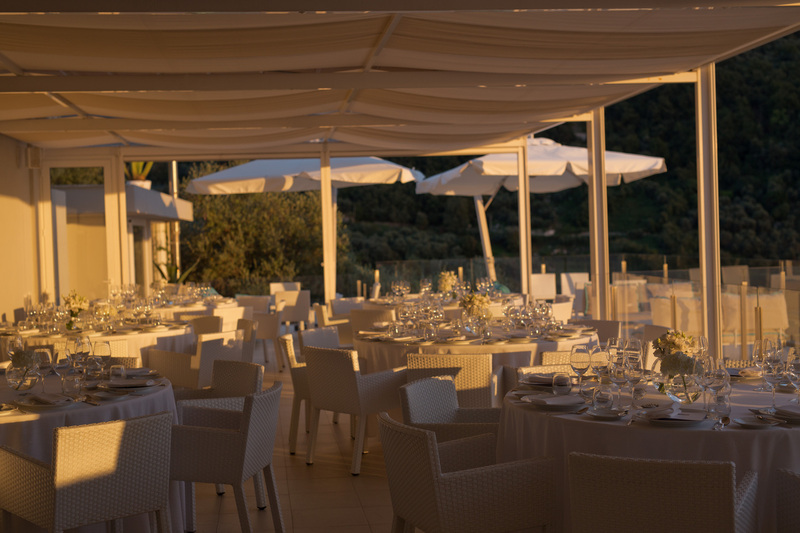 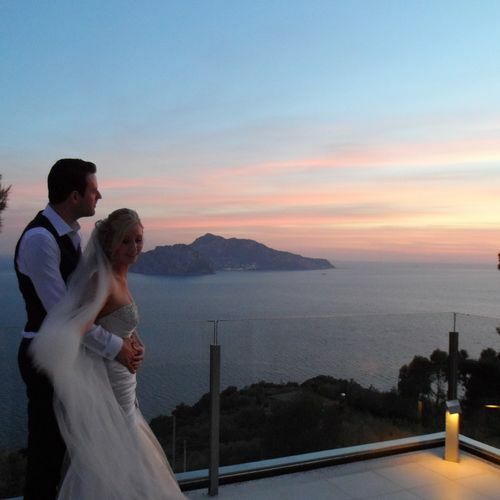 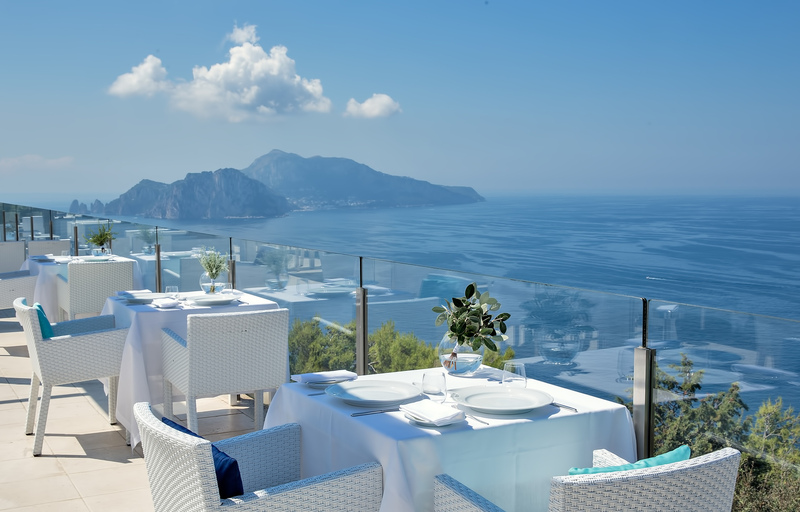 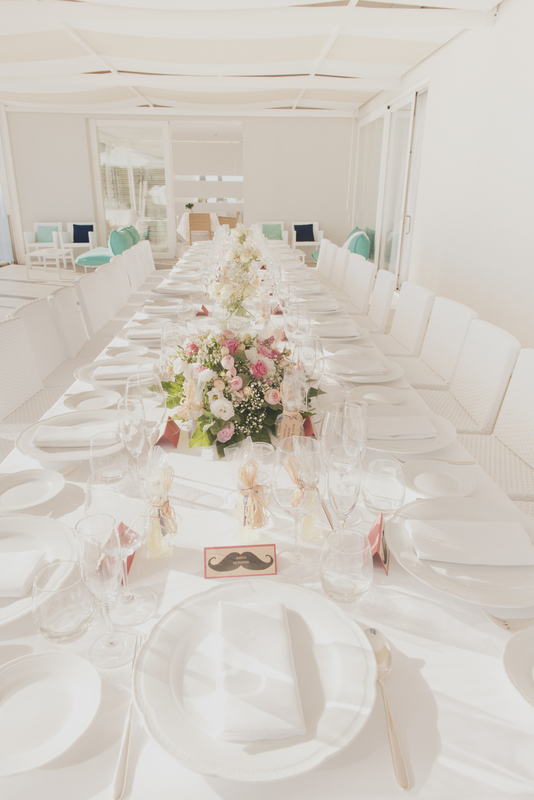 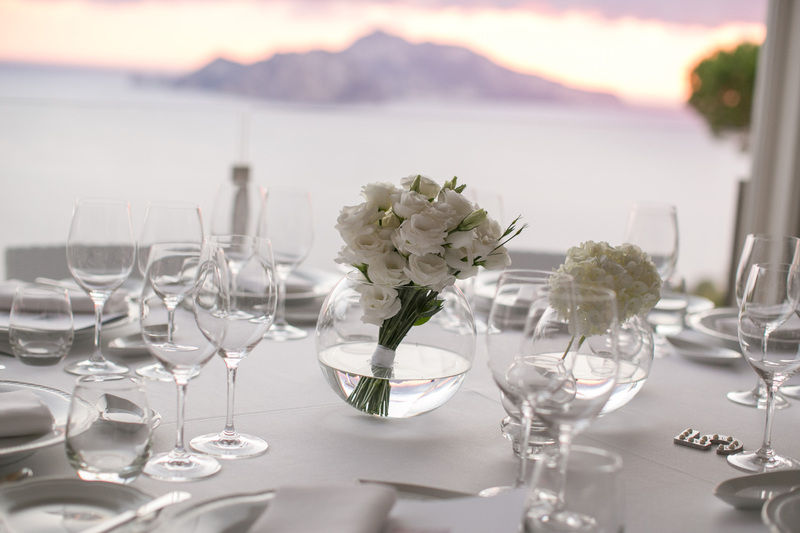 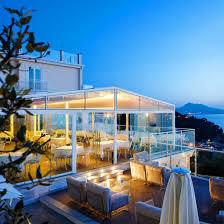 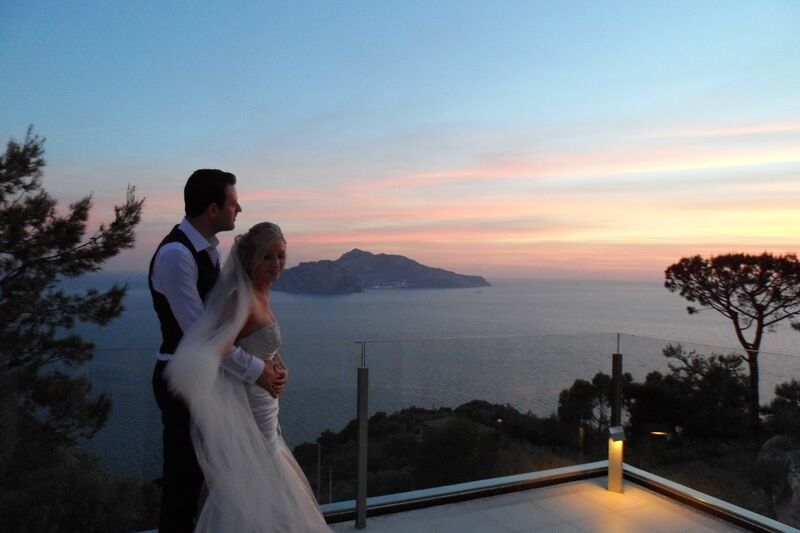 This luxury contemporary venue with breathtaking views can be hired exclusively for your wedding. 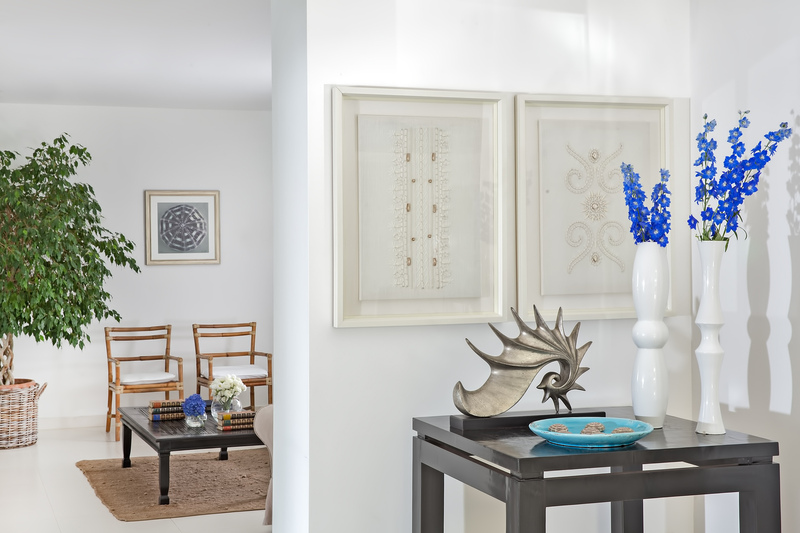 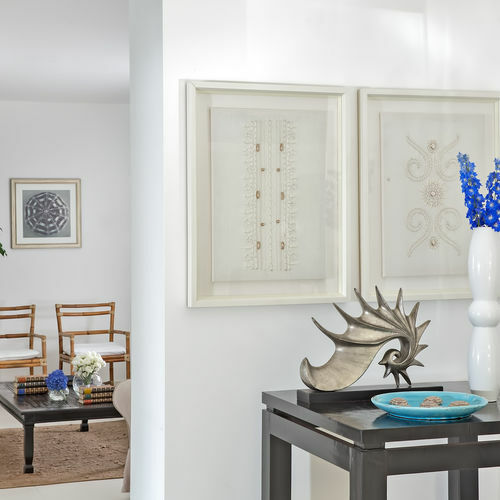 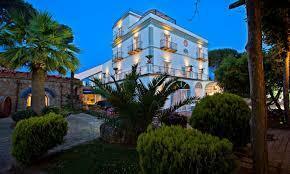 There are 15 deluxe rooms at the venue with other accommodation nearby. 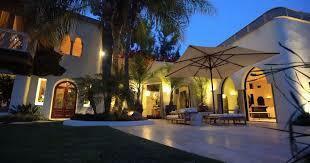 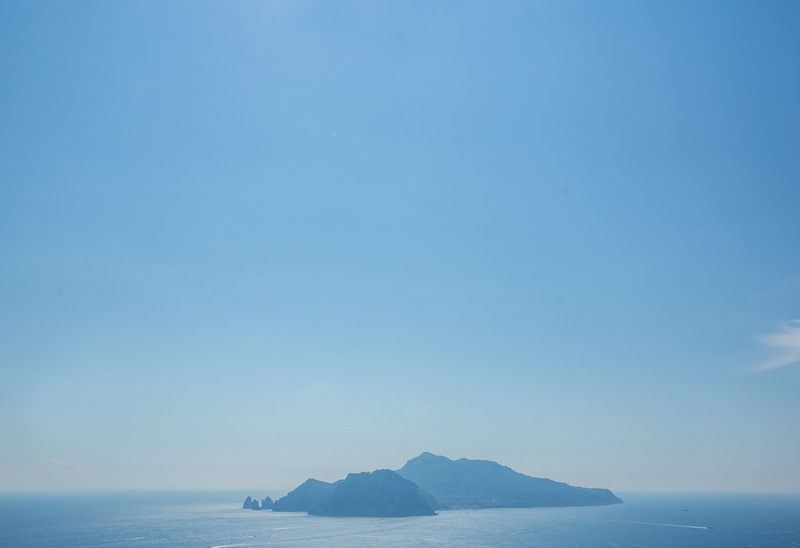 The nearest airport is Naples which is well served by many airlines including Easyjet. 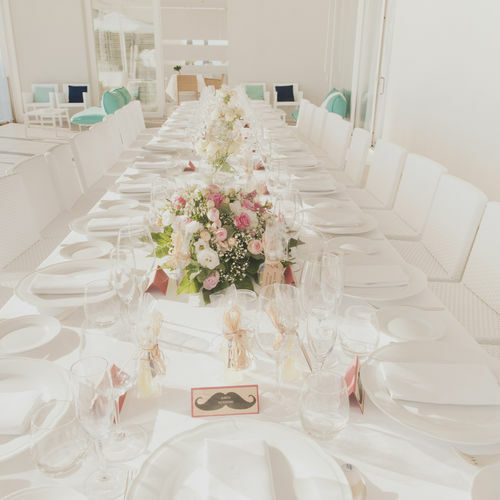 We can arrange for a legal civil wedding ceremony to be held on site and a local official will perform the ceremony. 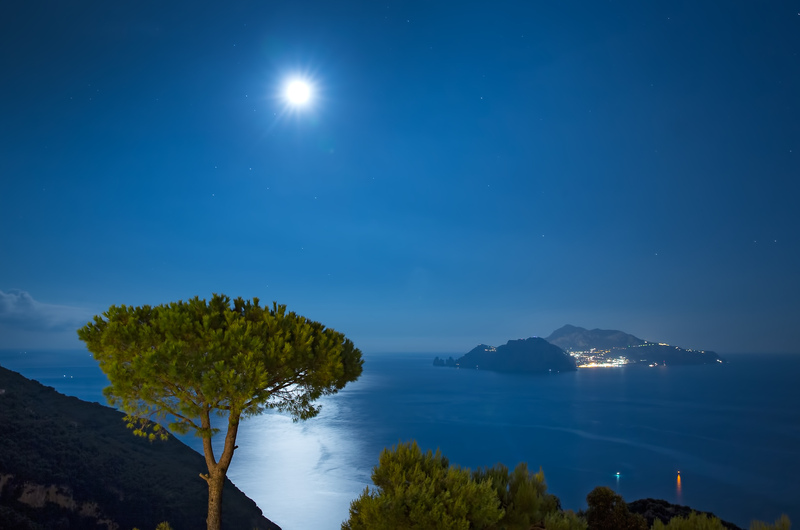 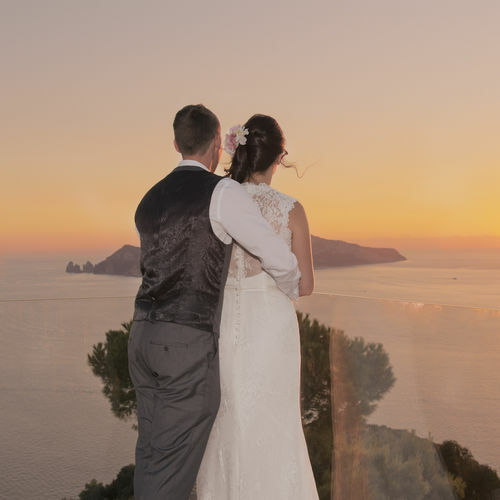 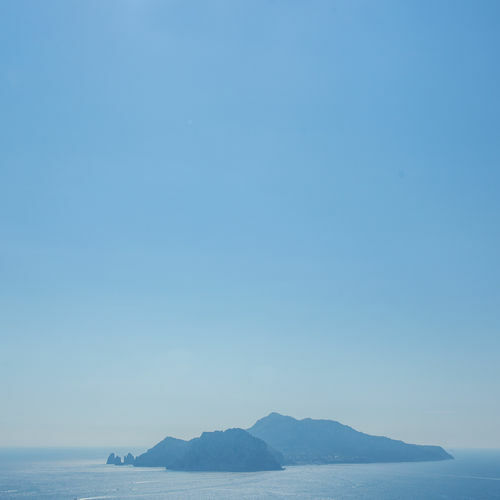 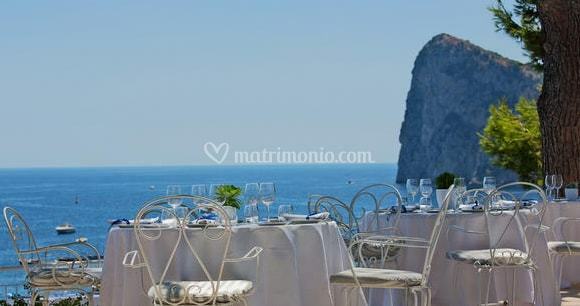 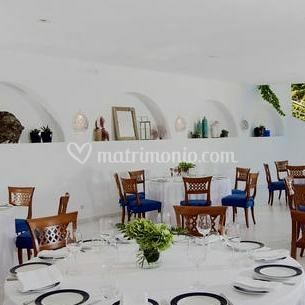 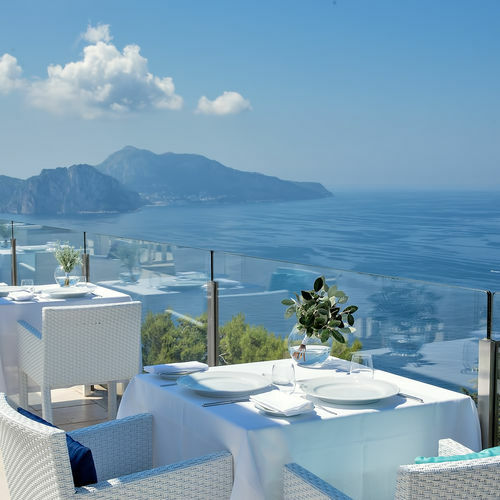 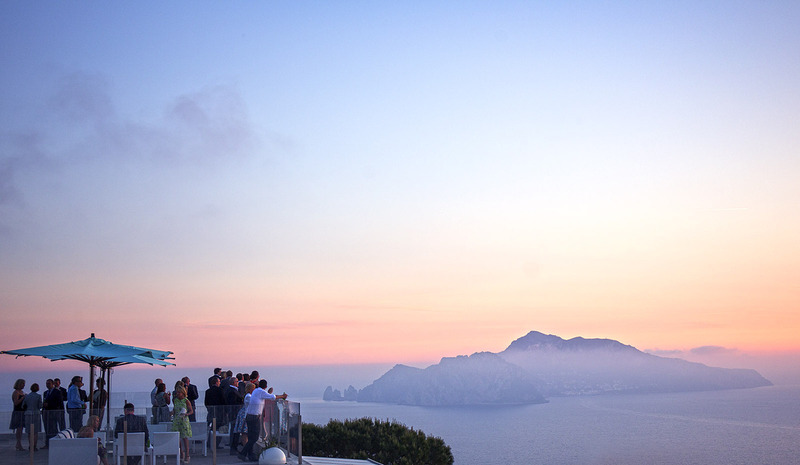 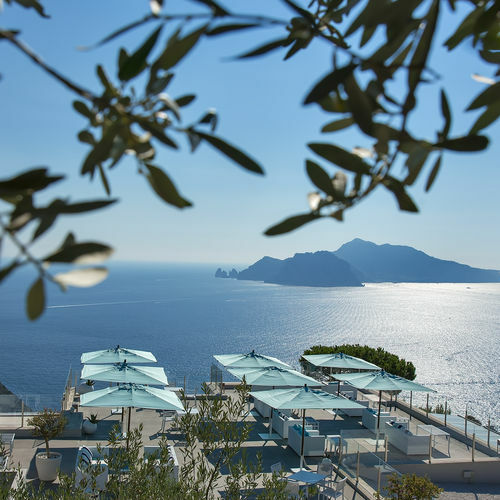 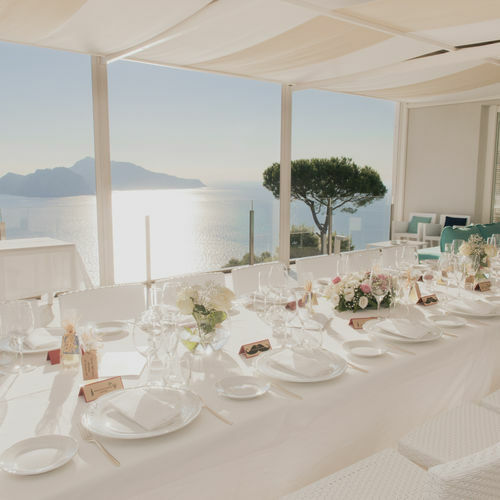 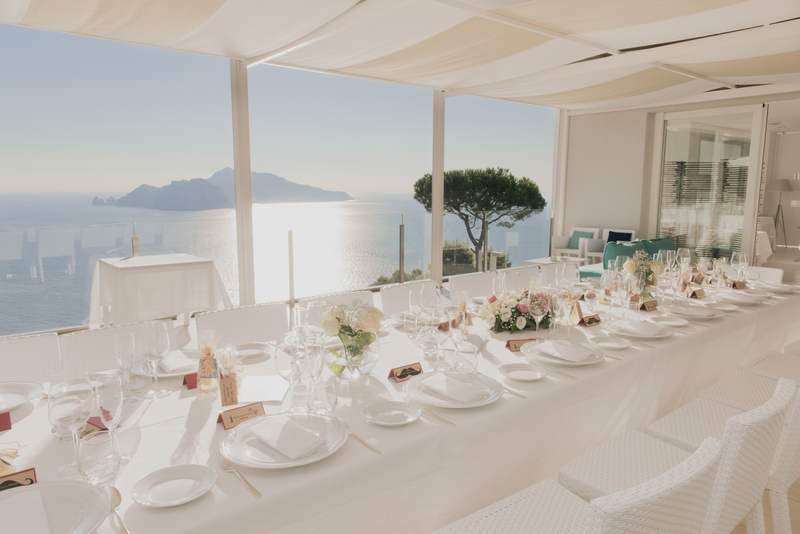 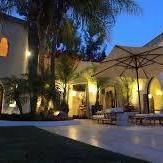 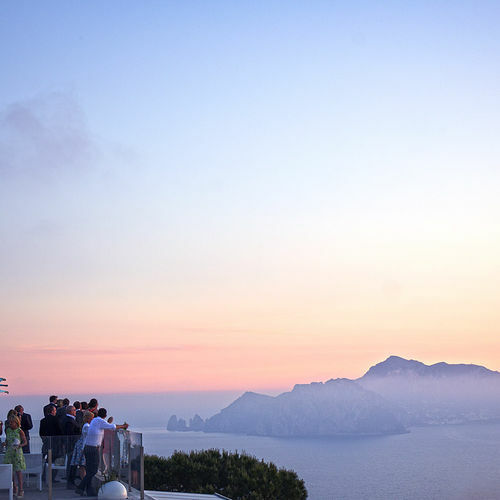 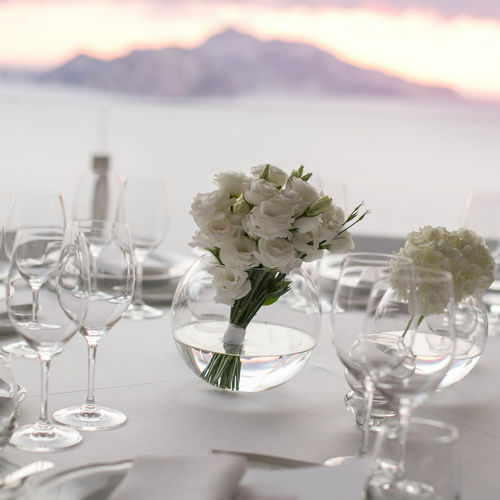 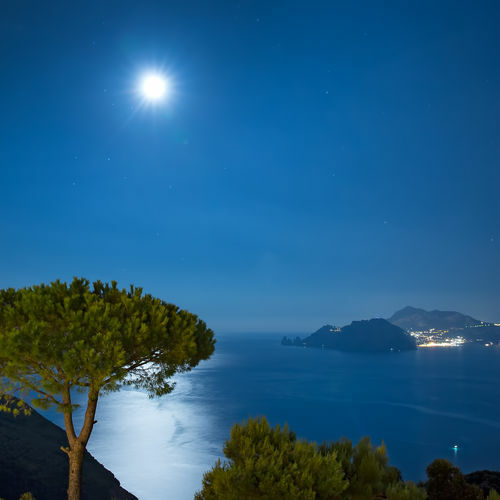 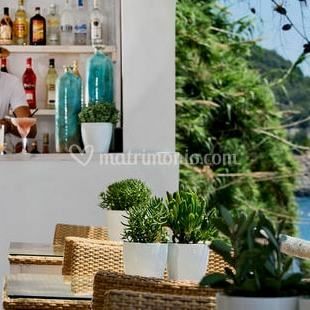 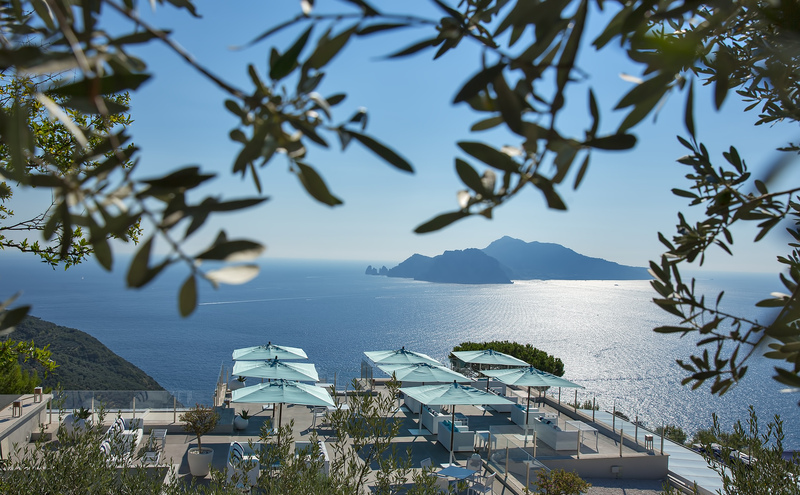 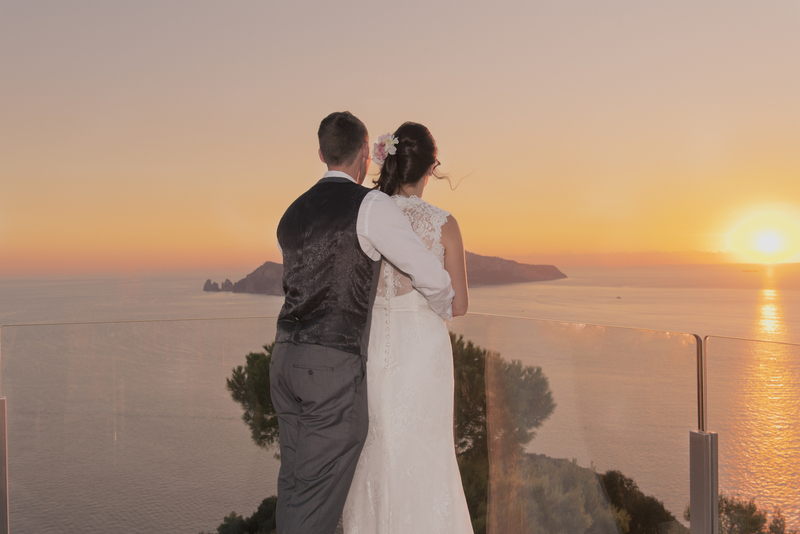 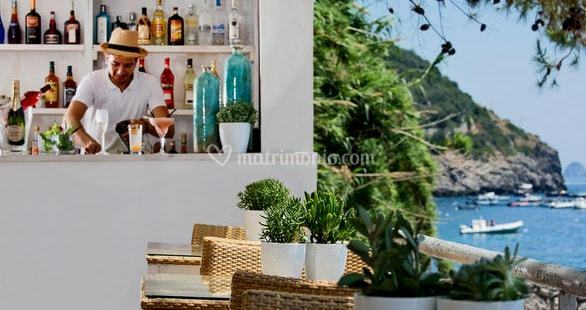 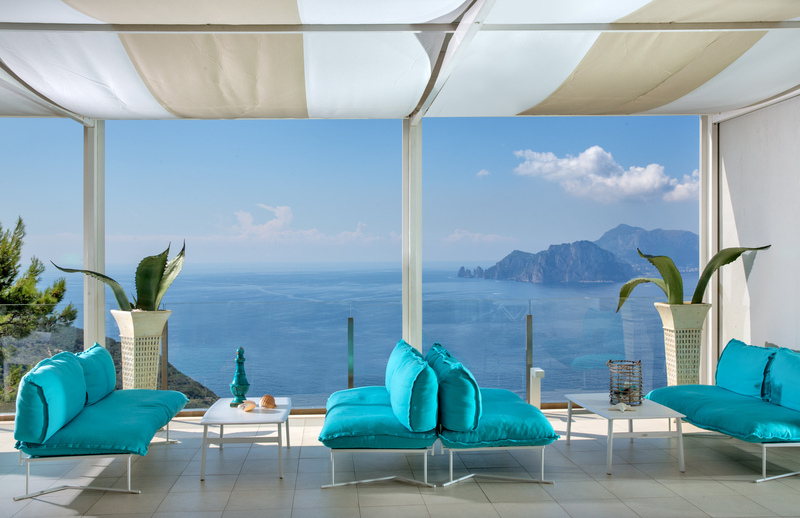 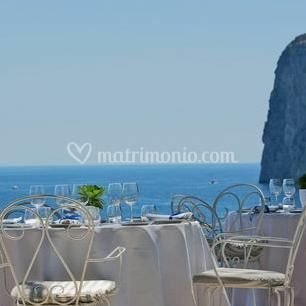 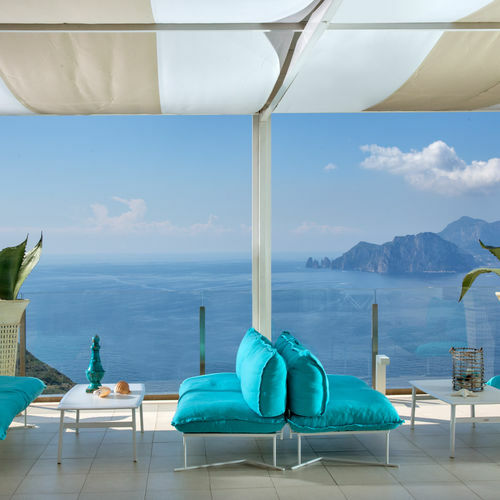 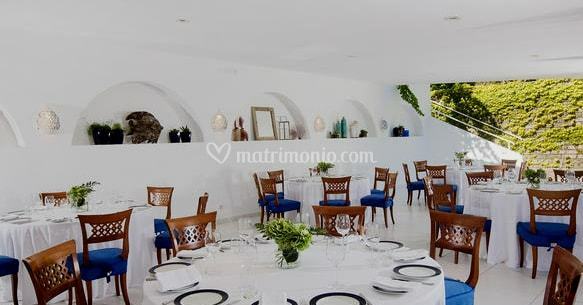 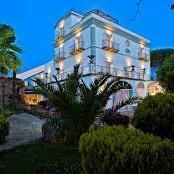 There are also lovely churches nearby for a Catholic ceremony or we can arrange a beautiful symbolic ceremony, perhaps on a terrace with the island of Capri as a backdrop. 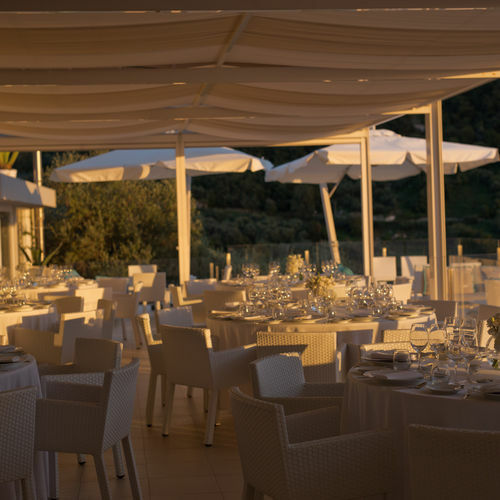 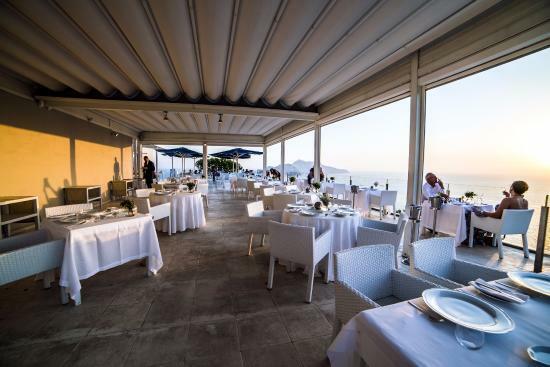 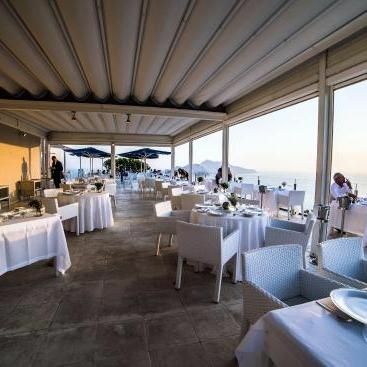 The food and wine are fabulous as you would expect in Italy and we can arrange live music so that you can party into the night.